I'm no expert, but I think he played 325s. Of course, it's heavily modded. 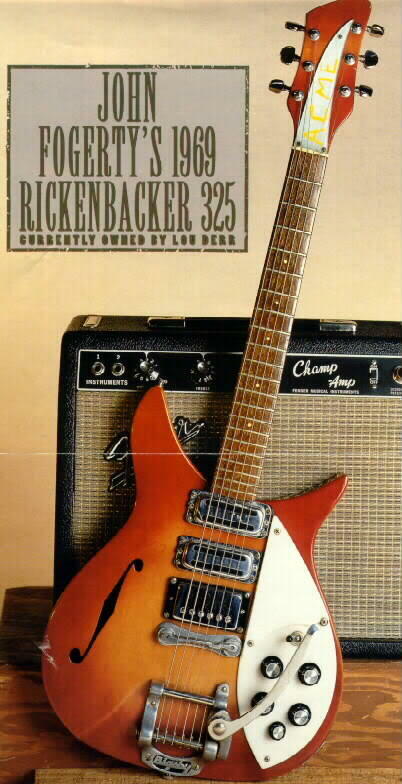 However, Fogerty has a long history of various guitars, and the 325 is just one of them.